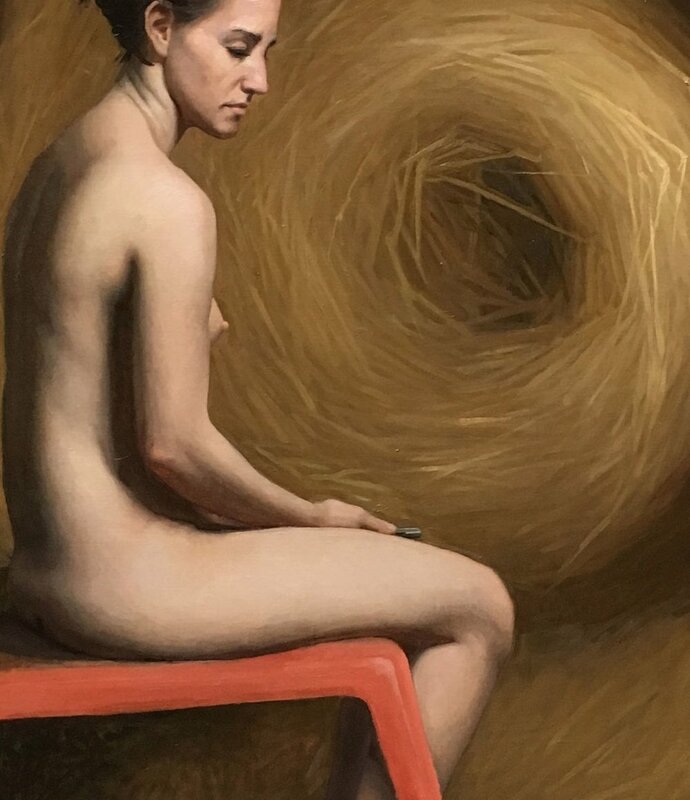 Visit the site to view Realism and Figurative Artwork painted and drawn by Ohio native Liz Beard, who attended the famous Grand Central Academy of Art. Liz Beard is an artist, originally from Youngstown, Ohio, currently residing in New York City. She works in the Silks Building, cultivating her passion of painting. 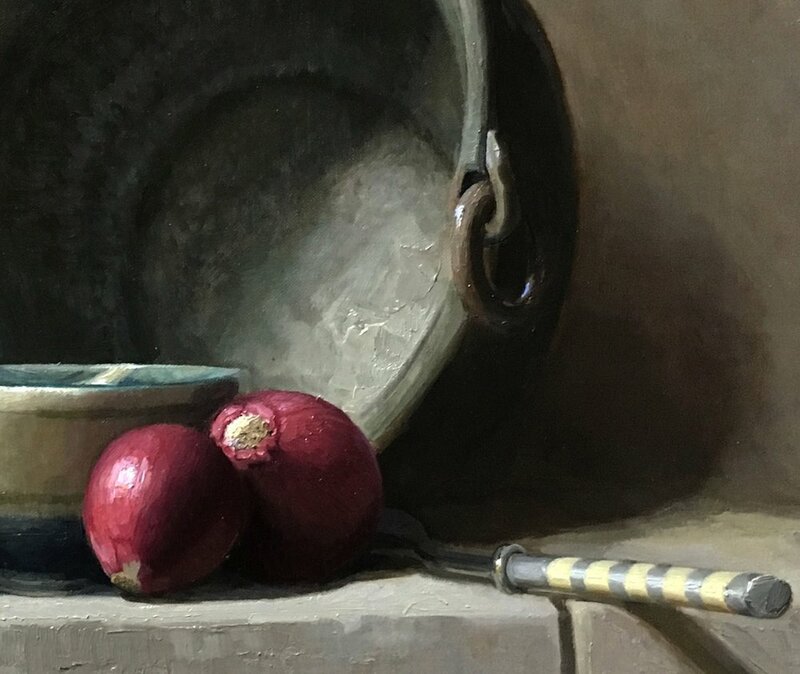 Her current interests include still-life and symbolic narrative works done mostly from live models and observed scenes in nature. Her work is for sale and can be acquired through her gallery or by contacting the artist at her email address Brynbeard@gmail.com. Additionally, Liz will be co-hosting a class for TEENS at Grand Central Atelier. Click here to sign up or receive more info on the these classes!